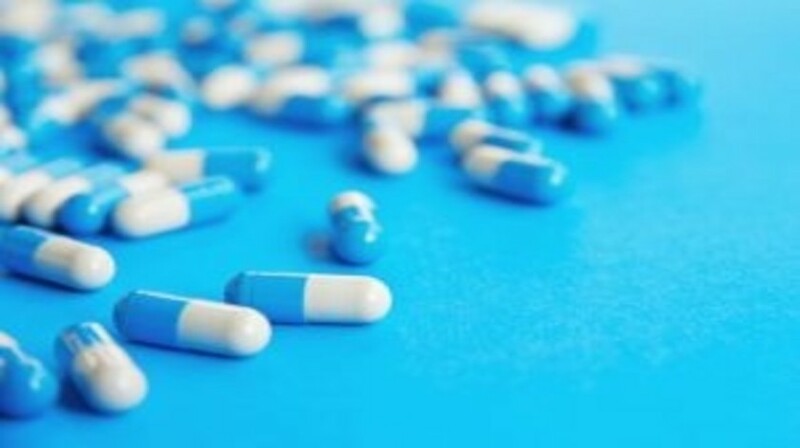 In May and June several oncology drugs have been newly approved or been designated a new indication by the FDA; in this piece we provide you with the key facts to keep you up-to-date with the new approvals. Braftovi is a kinase inhibitor indicated, in combination with Mektovi, for the treatment of patients with unresectable or metastatic melanoma with a BRAF V600E or V600K mutation, as detected by an FDA-approved test. Braftovi is not indicated for the treatment of patients with wild-type BRAF melanoma. “We are thrilled with the approval of Braftovi + Mektovi, which help fill a critical unmet need for patients with advanced BRAF-mutant melanoma, a serious and deadly type of skin cancer,” explained Ron Squarer, CEO, Array BioPharma (CO, USA). The approval of Braftovi + Mektovi is based on results from the Phase III COLUMBUS trial, which demonstrated the combination doubled median progression-free survival compared to vemurafenib, alone (14.9 months versus 7.3 months, respectively). Only 5% of patients who received Braftovi + Mektovi discontinued treatment due to adverse reactions. “As presented at ASCO, Braftovi + Mektovi is the first targeted treatment to demonstrate over 30 months median overall survival in a Phase III trial. These products represent a new standard of care for BRAF-mutant melanoma patients and we sincerely thank the patients and dedicated researchers who participated in our clinical program,” Squarer added. Fulphila (pegfilgrastim-jmbd) is a leukocyte growth factor biosimilar to Neulasta® (pegfilgrastim) indicated to reduce the duration of febrile neutropenia in patients treated with chemotherapy. Fulphila is the first FDA-approved biosimilar to Neulasta; representing the first alternative, more affordable treatment option to Neulasta for oncology patients. “FDA’s approval of this product, as well as the agency’s continued focus on biosimilars, mark crucial steps towards lowering treatment costs and providing alternative options for patients,” Heather Bresch, CEO of Mylan (PA, USA) stated. Company: Sun Pharmaceutical Industries Inc.
Yonsa (abiraterone acetate) is an ultramicrosize formulation of the oral CYP17 inhibitor abiraterone acetate (approved as Zytiga®) used in combination with methylprednisolone for the treatment of metastatic castration-resistant prostate cancer. Yonsa is a CYP17 inhibitor which uses proprietary SoluMatrix Fine Particle Technology™ to create a micronized formulation of abiraterone acetate tablets – for the treatment of metastatic castration-resistant prostate cancer, in combination with methylprednisolone. The active ingredient is converted in vivo to abiraterone, an androgen biosynthesis inhibitor that inhibits 17 α-hydroxylase/C17,20-lyase (CYP17). The CYP17 enzyme is expressed in testicular, adrenal and prostatic tumor tissues and is required for androgen biosynthesis.